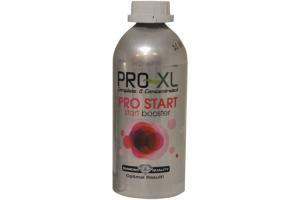 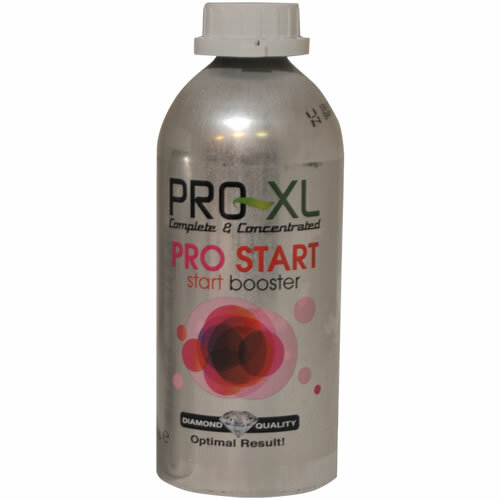 Pro Start is ideal for the starting phase. 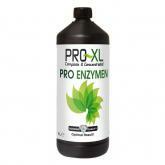 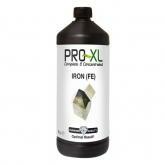 For a fast and vigorous root development this pruduct is a must!!. 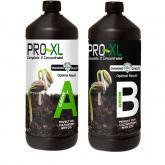 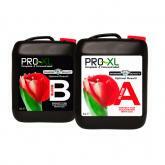 When using Pro Start the plant will get an optimal root development resulting in a good end result. 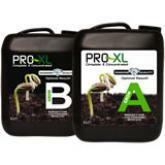 The plant will be more resistant to pests and diseases. 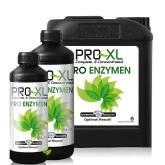 Application: 50 ml per 100 liters. 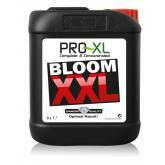 Add from the growth phase for up to and including the first week of flowering.